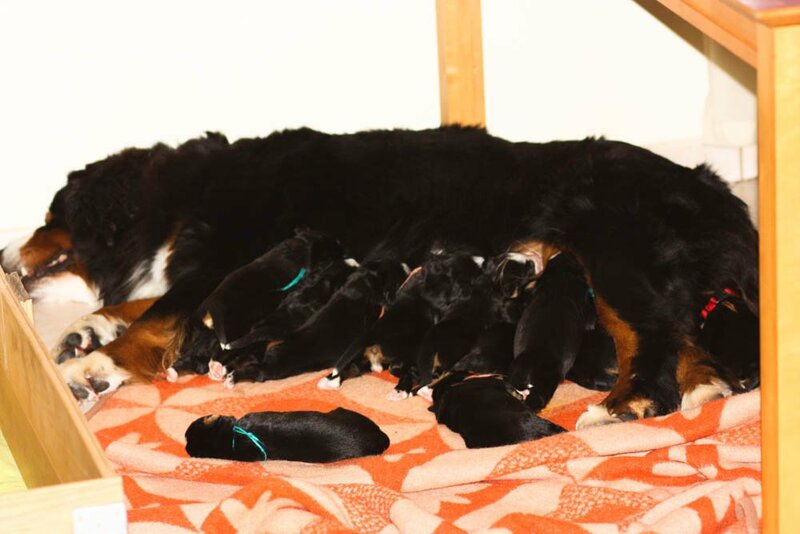 Congrats to kennel Duok labas with a newborn litter! Mother - NASTURTA DUOK LABAS (HD A, ED 0, eyes clear), father - MOUNTAIN CRYSTAL DREAM COME TRUE (HD A, ED 0, eyes clear)! There are 4 males and 7 females in the litter.